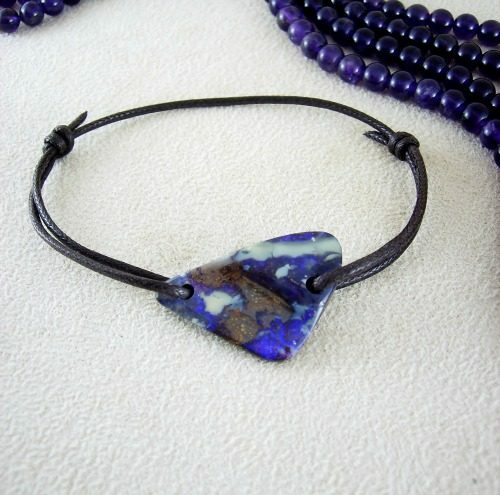 A Boulder Opal bracelet with an adjustable knotted waxed cotton. These versatile bracelets are popular with all ages. 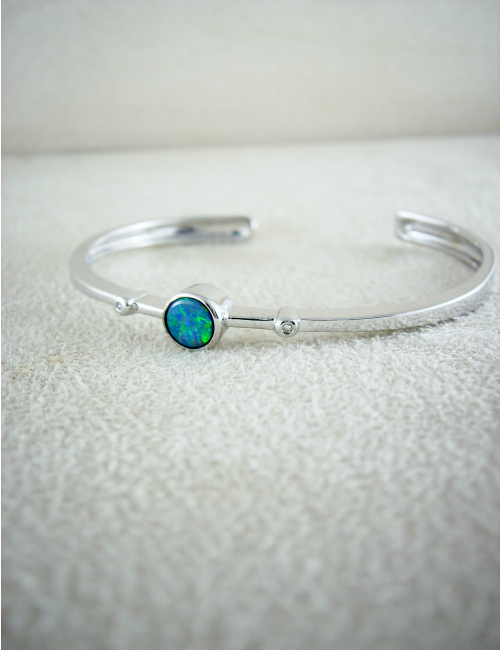 The opal measures at 22mm x 17mm.